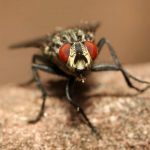 Flies – Flies are a great nuisance capable of spreading diseases and contaminating food with nasty germs and bacteria. They feed and lay their eggs on garbage and manure. They flit from one place to another which hastens the transmission of diseases. 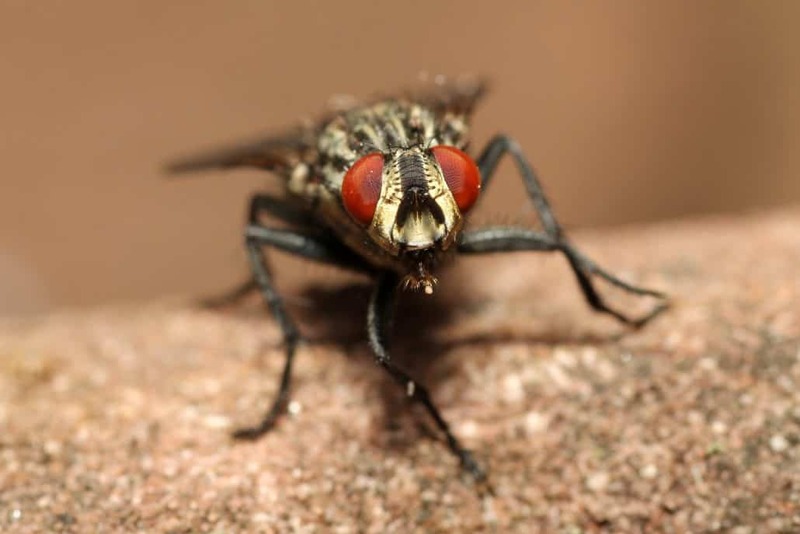 Proper sanitation is crucial when it comes to fly pest treatment. The nastier the place is, the more attractive it is to flies. 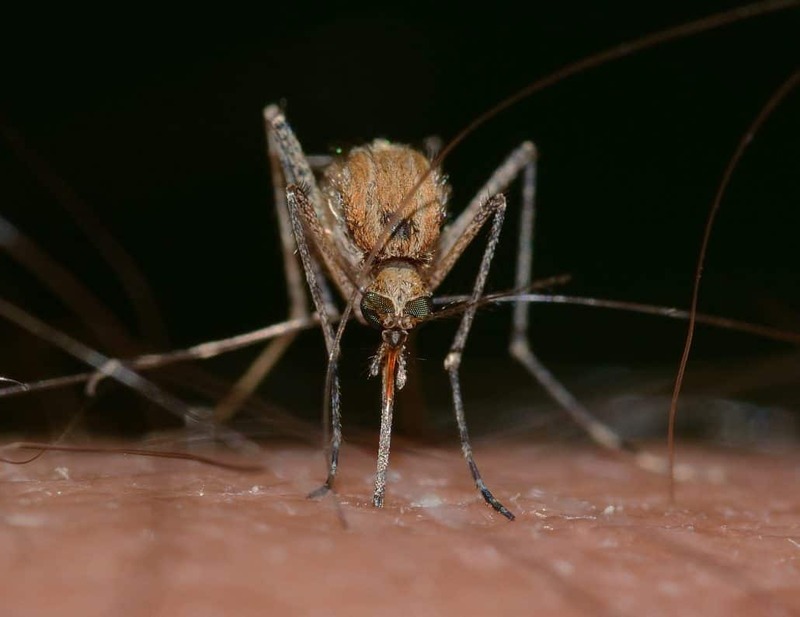 Mosquitoes– Mosquitoes are the number one cause of deaths around the world. They have the highest rate of victims recorded every year. 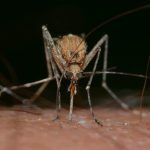 Mosquitos are notable for their long proboscis which they use to draw blood from their victims. Their bites can be itchy and swollen at most times. They can be deadly as they carry viruses, dengue, and malaria which all can cause death to the unfortunate victim. Bees, Hornets, & Wasps – Bees, hornets, and wasps can be solitary or social insects, depending on the species of the insect. Solitary ones are much less worrisome, unlike the social ones. Social species have queens, workers, and males and they live in big colonies in nests. These insects cause varying reactions to their sting which include swelling, pain, redness, and even death. Such species are territorial and would attack anything they see as a threat to their nests.